Georgie James' debut, Places, that really changed a year of my life. Laura has moved on to The Mynabirds and her voice soars. We celebrate the holiday spirit and look forward to more from this important modern artist. 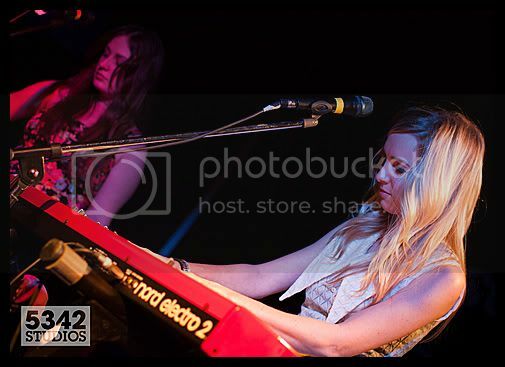 She is gifted and - working with a great label like Saddle Creek - there is hopefully more to come in the year ahead. 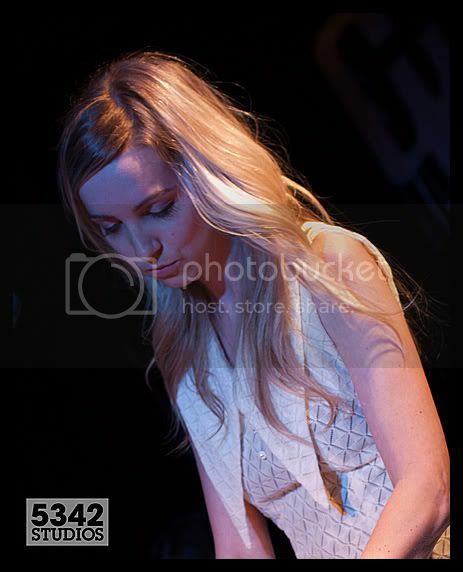 * The window dressing here, and it is beautiful, are previously unpublished photos of the Mynabirds from SxSw 2010. Merry Christmas! About this Video: "What We Gained In the Fire" Director Rob Walters layers new Super 8 footage of singer-songwriter Laura Burhenn traversing a snowy landscape with vintage footage of her own family's home movies that span three generations. Stretching from the 1940's to present day, the viewer gets a window into a family story, watching clips of young love blossom, of babies growing into men, piecing together what might really be going on behind the nuclear family facade.